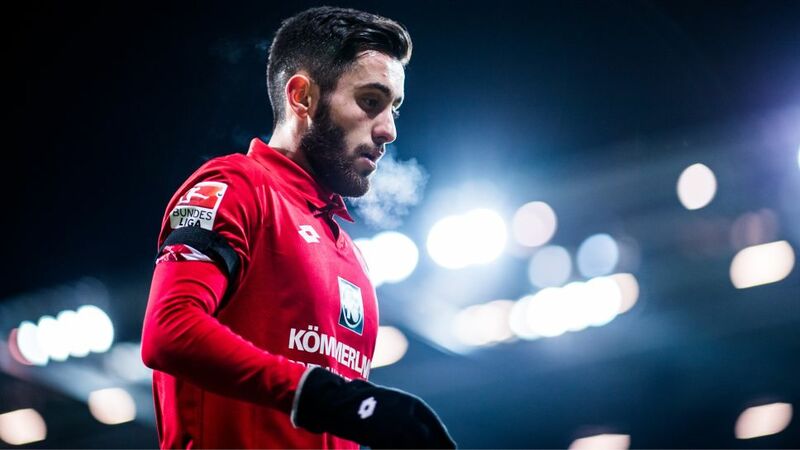 VfL Wolfsburg have confirmed the signing of attacking midfielder Yunus Malli from Bundesliga rivals 1. FSV Mainz 05. Add Malli to your Official Fantasy Bundesliga team and take advantage of unlimited transfers by clicking right here! Malli, 24, has put pen to paper on a deal lasting until 2021 at the Volkswagen Arena and will wear the number ten shirt. "We've really strengthened our attacking ranks with the arrival of Yunus Malli, as well as increasing the competition for places in midfield," said Wolfsburg head coach Valerien Ismael. "He's dangerous in front of goal, but is also capable of creating as well as being a good set-piece taker. Of course, it's also a bonus that he knows the Bundesliga well and won't need any time to adapt." Click here to download the official Bundesliga app for more exclusive content! Malli has made 129 Bundesliga appearances and scored 29 top-flight goals for Mainz since joining the club from Borussia Mönchengladbach's youth academy in 2011. One of the Bundesliga's brightest talents, Malli represented Germany at every youth level, but switched allegiance to Turkey last year. He has since made nine international appearances. Malli is the Wolves' third arrival this winter, following the signings of Riechedly Bazoer from AFC Ajax and Victor Osimhen from the Ultimate Strikers Academy.